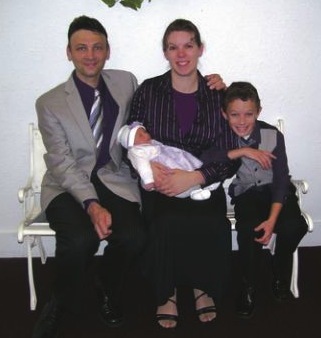 Homeschooling mother Jaime Clutter was suffering from postpartum depression when she took her two children, Brandon, 10, and Katelyn, 6 months, outside on foot one morning in March, underdressed for the cold weather. All three were found drowned in a nearby creek, suffering from hypothermia. Investigators found no signs of a struggle and ruled the deaths were an accident.